Using the most modern procedure available, root canal therapy at Pure Dental is a painless, one-visit treatment with a high predictability factor. Endodontic surgery can be used to locate small fractures or hidden canals, to remove calcium deposits in root canals, or to treat damaged root surfaces or the surrounding bone of the tooth. 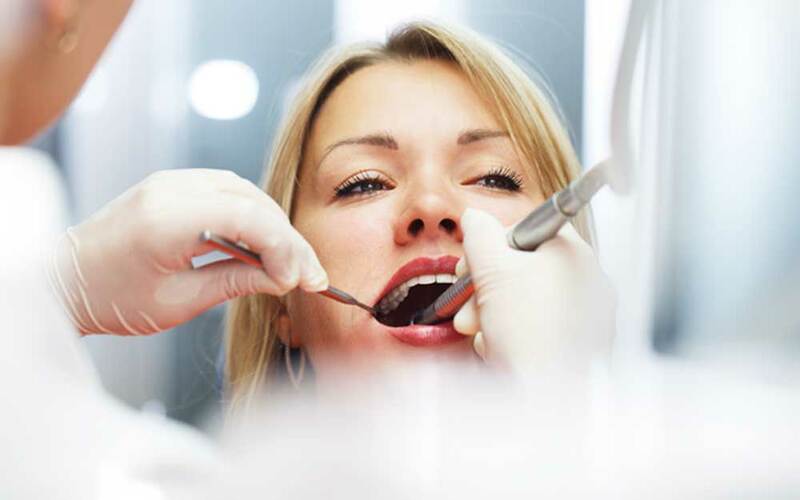 The most common procedure is called an apicoectomy, or root-end resection, which is occasionally needed when inflammation or infection persists in the bony area around the end of your tooth. 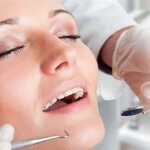 Local anesthetics make the procedure comfortable, and most patients return to their normal activities the next day.